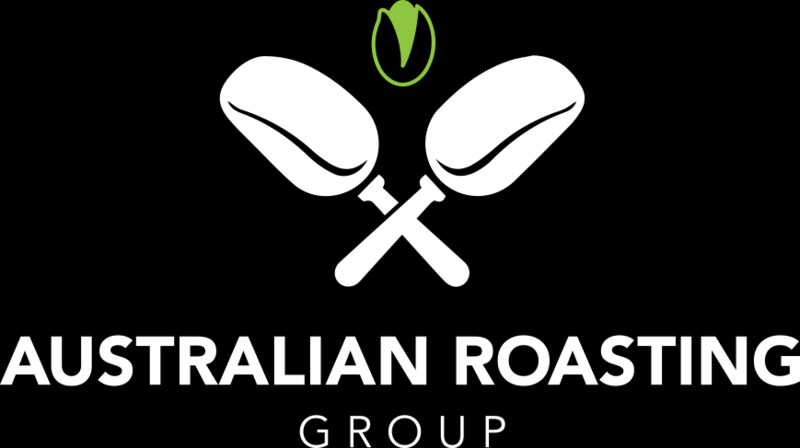 The Australian Roasting Group is a family run Australian business with over 30 years experience specialising in roasting the finest of nuts. Having started in the industry in the mid 70’s and by using only the finest ingredients our customers know our taste and quality is second to none. Our customers demand quality and we continue to deliver on this promise. Our products include roasting of Almonds, Cashews, Peanuts and Macadamia which we supply and/or roast into a variety of flavours including crunchy peanuts, tamari almonds and honey macadamias to name a few. Located in the heart of Sydney’s south west we distribute to businesses across Sydney and Australia including major retailers, caterers, and restaurants with no order too big or too small.